The PCT donated £30,000 to Noah's Ark Children's Hospice Fundraising Campaign towards the provision of a Sensory Room. 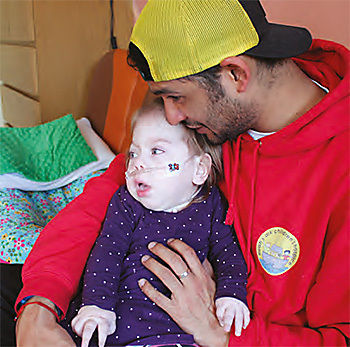 Noah’s Ark Children’s Hospice provides care and support for babies, children and young people who have life-limiting and life-threatening conditions, enabling them to live life as fully as possible and achieve their aspirations. Delivering services in North London and Hertsmere, they also support families during their child’s life and help them face the future with hope after the death of their child and throughout bereavement. Paskins children's trust provided Maddie with an amazing piece of equipment called ‘Eye Gaze’ which helps Maddie communicate with her eyes. She is able to make her own choices for the first time as she suffers with Cerebral Palsy. 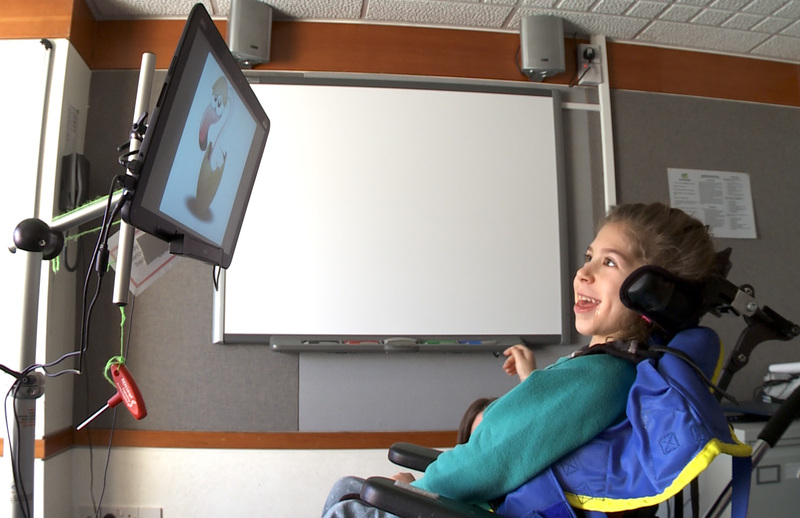 Also, with this pioneering piece of equipment she can communicate by playing games, accessing music and films, and can speak through it as it is a complete communication aid for non-verbal people and people with limited movement. The PCT donated £4000 to the Run Rio Run fundraising campaign. 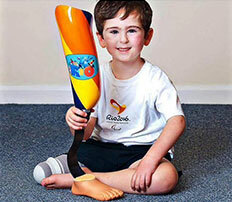 Set up to provide Rio with new lightweight prosthetic running blades throughout his childhood. The PCT donated £4,000 (the cost of a complete new prosthetic running blade for Rio). This is a big help as the blades are not available on the NHS and Rio cannot run with his heavy NHS "day" leg. The blades are essential to give Rio the most mobile future possible, keeping that spring in his step so that he can keep up with his able-bodied friends and run, hop, skip and jump just like them, and so that he can join in all aspects of PE at school and pursue his Paralympic dreams! 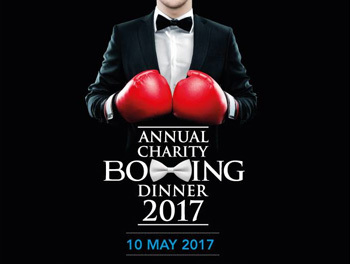 This years annual charity Boxing Dinner was held on Wednesday 10th May at the Lancaster Hotel London. The event raised funds for The Paskin Children’s Trust and Norwood.